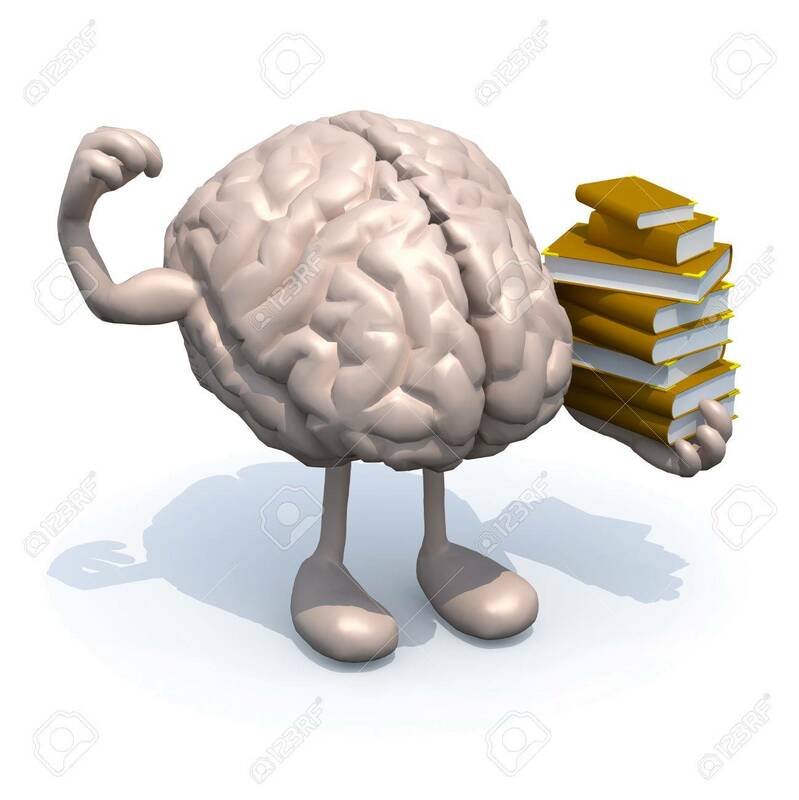 Human Brain With Arms, Legs And Many Books On Hand, Culture Power.. Stock Photo, Picture And Royalty Free Image. Image 28570544. Stock Photo - human brain with arms, legs and many books on hand, culture power concept. human brain with arms, legs and many books on hand, culture power concept.